If you are a fan of Phineas and Ferb specifically a Perry the Platypus fan get ready to be excited because Agent P has a whole new slew of adventures for you. As Phineas an Ferb have gained popularity I think Perry the Platypus completely stole the show. Hot off the heels of the popular Where’s My Perry? App, this DVD comes at a great time as we all want to know more about that sneaky pet that always seems to disappear. 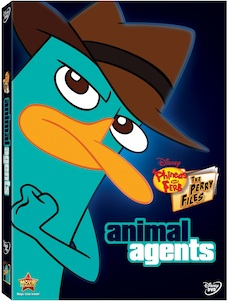 Phineas and Ferb: The Perry Files – Animal Agents DVD features 12 adventures and chronicles the missions of Perry the Platypus and his Animal Agents. 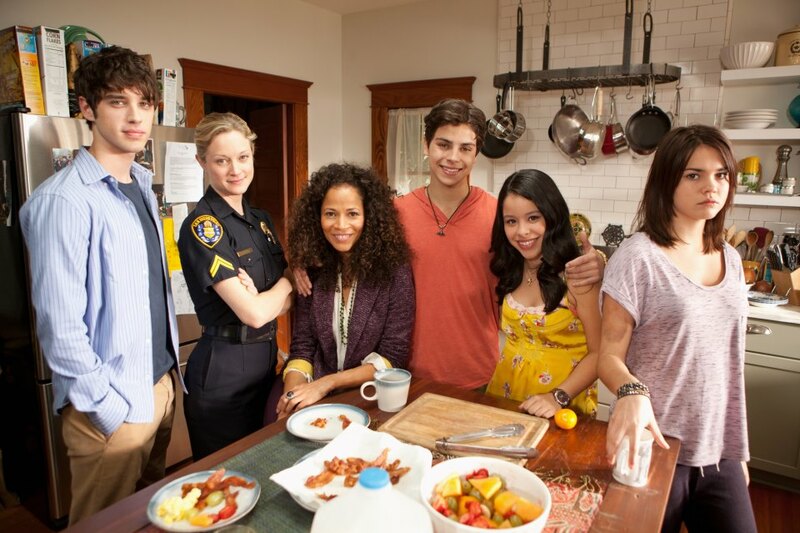 Official Synopsis: How well does anyone really know their pet… or ANY animal? Behind a cute and/or cuddly exterior there may lurk a cunning crime-fighter with a brown fedora, a top-secret identity and a license to thrill! Meet the heroic Animal Agents of the O.W.C.A. 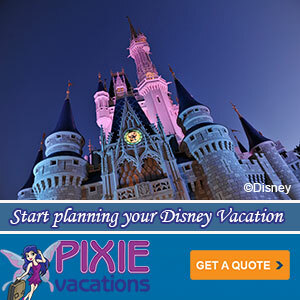 (Organization Without A Cool Acronym) when “Phineas and Ferb: Animal Agents” comes to DVD on February 26, 2013.